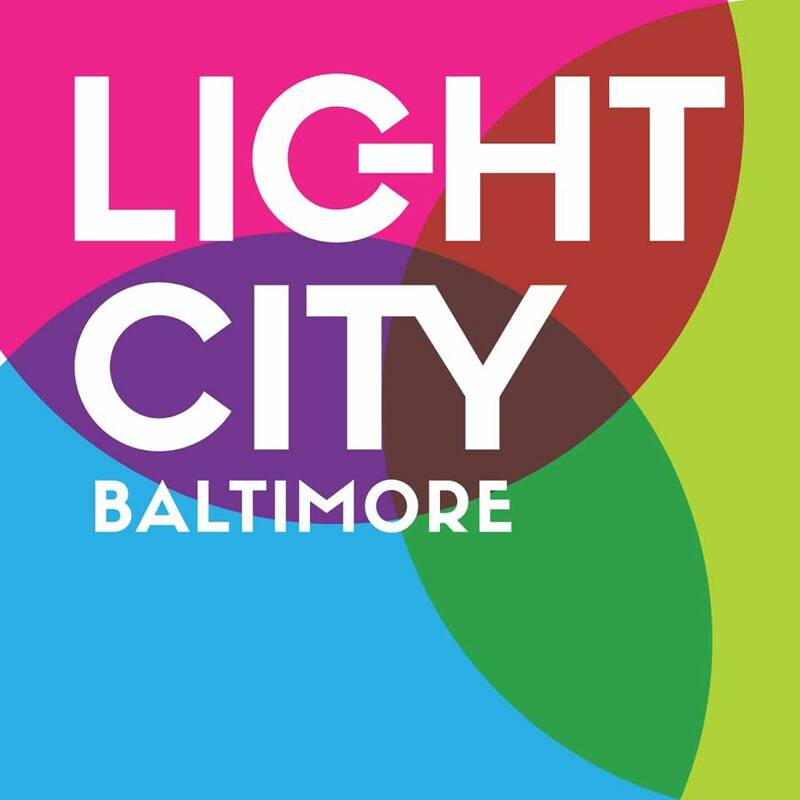 Should Artists Apply to Light City Baltimore? 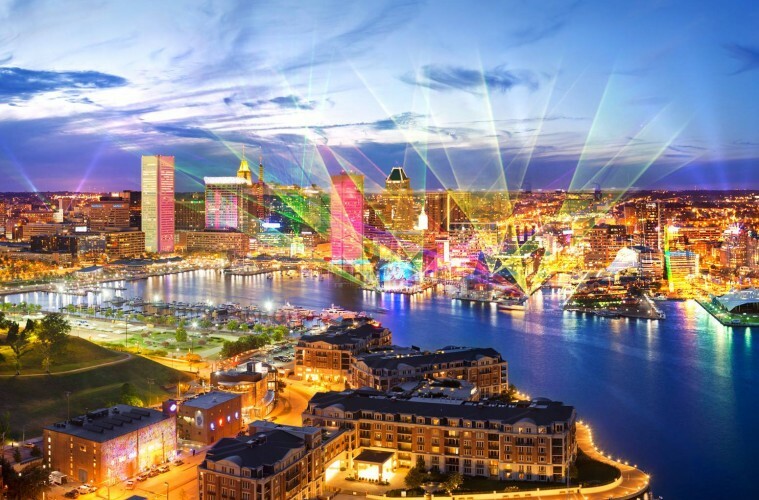 Today I received yet another cheerful email invitation from Light City Baltimore, to tour the Inner Harbor sites where the festival will take place for the first time next March (2016). The goal of such tours is to encourage artists, individuals, and businesses to envision their participation in the festival. 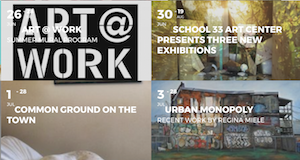 Baltimore’s Office of Promotion and the Arts is organizing Light City and, evidenced by the copious emails I have been receiving – town hall meetings, information sessions, social meet-ups, walking tours – they are expending considerable energy in their attempts to reach out to the local artists and interested parties in the community. As evidenced below, the tone is decidedly chipper. Hello, all! We are producing a new festival in 2016 called Light City Baltimore. We are hoping to commission approximately 25 temporary, large scale, light based installations & and host several concerts. 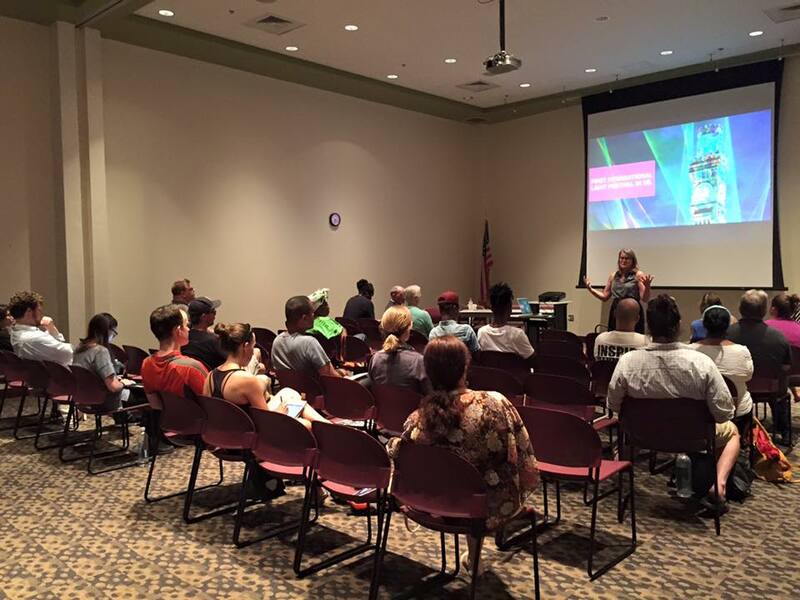 The deadline for applying is August 31, 2015 (http://lightcity.org/call-for-entry/). 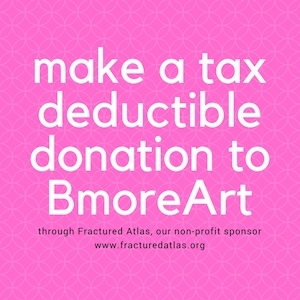 Originally the idea of Justin Allen and Brooke Hall Allen of What Works Studios, and pitched unsuccessfully to the Bloomberg Public Art Challenge in 2014, Baltimore City’s leadership has rallied behind the project even before BGE contributed $1.2 million dollars towards the festival. 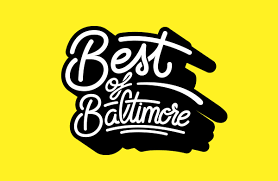 Although the Baltimore non-profit BOPA is now the administrator of the project, the Allens will still be involved as consultants, especially in the educational programming that is planned along with the actual festival. After hearing differing and incomplete rumors about Light City Baltimore, partially from Baynard Woods at City Paper and others from artists and administrators in Baltimore, I decided to sit down with the folks at BOPA to clear the air and get the facts from their perspective on this upcoming project. I spoke to BOPA Director Bill Gilmore, Festival Director Kathy Hornig, and Randi Vega, Director of Cultural Affairs, about Light City Baltimore in June of 2015 at their downtown offices. First of all, I wanted to know why the local BGE wanted to fund a light festival in Baltimore’s Inner Harbor to the tune of several million dollars. The plan, according to Gilmore, is to hire lots of artists. All types of ideas and proposals are welcomed and a publicly named, national jury will decide which will be funded for this year’s festival. There are different types of applications and calls for Light City Baltimore – some for art projects and others for the “Innovation Conference,” which will function as a pop-up university for 3-4 days and offer workshops, talks, and events around the festival programming. 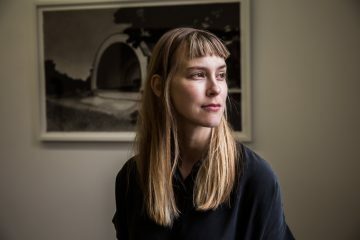 Gilmore envisioned much of the funding for the festival creating short-term employment, especially in the installation and performances related to the festival, and also in the preparations leading up to it. The festival is going to be free for visitors, with the exception of some of the Light City U Innovation Conference events. What about the rumors of Light City Baltimore usurping resources that have previously been used for other art projects? 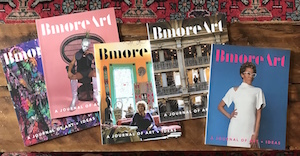 Kathy Hornig, BOPA’s Festival Director, who manages Artscape and the Baltimore Book Festival, echoed many of Gilmore’s ideas. According to Hornig, a sizeable portion of the festival’s $4 million budget will go to artists. This includes visual, dance, performing, musicians, and “other people helping to make Light City an extraordinary event. In that sense we are putting the money back into the community.” According to Hornig, funded Light City projects can vary from $5,000 to $50,000 and, once selected, will be fully funded. 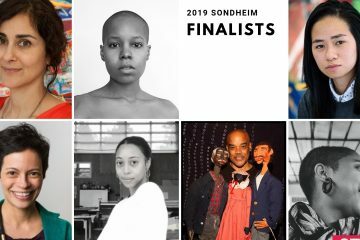 Unlike the Sondheim Prize, which is only open to artists of the region, Light City Baltimore will be an international call – BOPA has translated the call into Spanish, French, German and Mandarin to encourage as much participation as possible. The call has also been translated into an audio version, into large print, and braille – and BOPA will mail you a copy of the call if you don’t have online access. 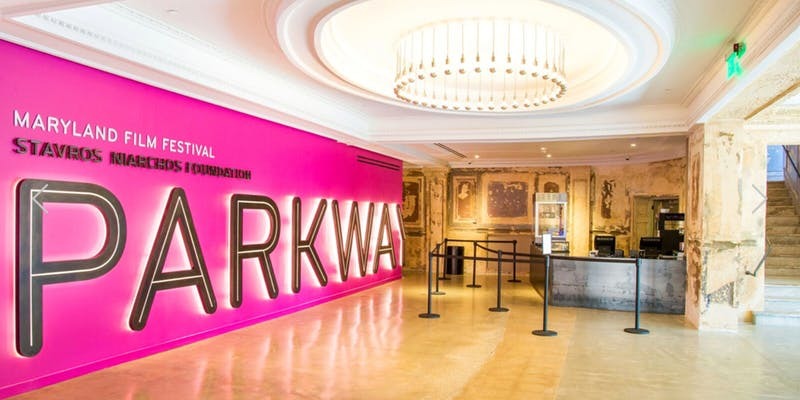 When I inquired about the art historical precent for political and social justice issues in conjunction with light projected installations, Jenny Holzer for example, both Hornig and Vega cited the call for entry and stated they welcome this type of issue-based work. “We are living through a big moment in our city’s history and we want people to use Light City as an opportunity to talk about this through light and art and music,” said Hornig. Both Vega and Hornig expressed excitement about the possibilities for the festival and said they can’t wait until the end of August for the deadline for the proposals. They both said they had been fielding a number of calls from artists, wanting to know what type of equipment and technical support is available, and that Light City may not be able to provide all the support artists may need in its first year. 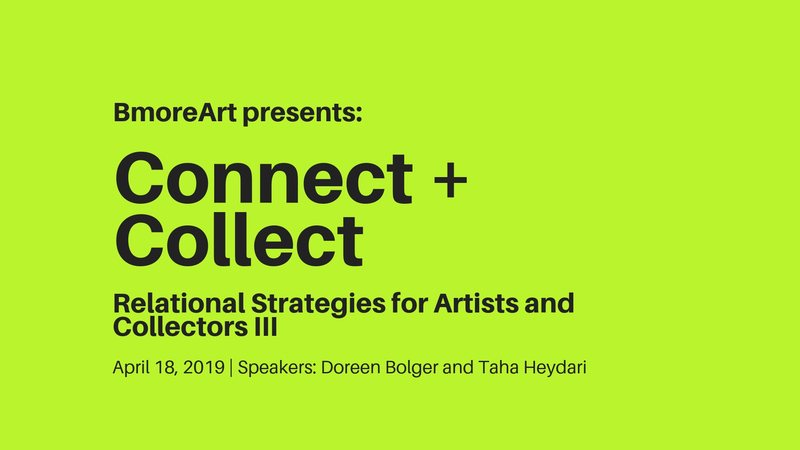 However, the goal is for the festival to be an annual event and for artists not currently working in light to incorporate it into their practice. BOPA wants to help facilitate this transition, which is much of the goal for the educational programming accompanying the festival. BOPA has explicitly stated that they are not looking to work exclusively with artists who have experience with light and tech. They welcome all proposals and, once selected, projects will be fully funded. When I asked about the choice of the Inner Harbor as an unappealing location for Baltimore residents, Hornig was eager to respond to my question. 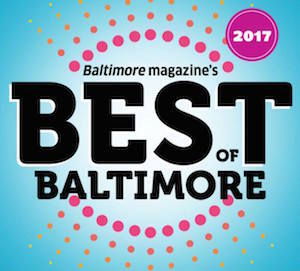 Hornig described an interview she conducted with BOPA staff members, where she asked if an out of town guest came to visit, where would you take them in Baltimore? Not one answered the Inner Harbor. There you have it, artists of Baltimore and beyond. My goal in writing this was not to convince you to apply to Light City Baltimore if you are not interested, but to speak directly with the people who are making this idea into a reality. 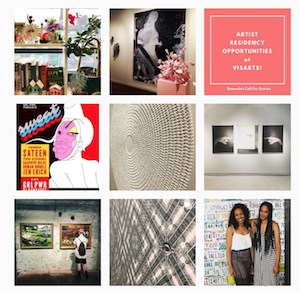 If you are an artist currently working in or considering working with light and technology and you want to explore themes of “Collaboration, Innovation, Sustainability, Audience Engagement, and Transformation,” you might want to apply for funding and context for your ideas by the end of August. If not, that is okay too. To apply, visit http://www.lightcity.org/call-for-entry/. 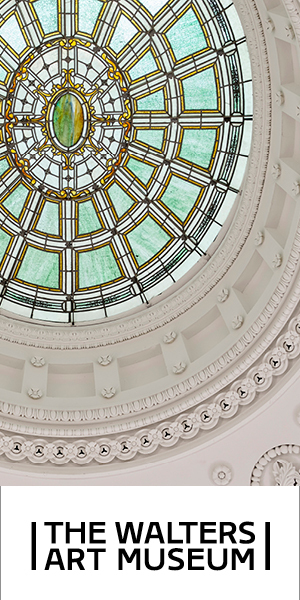 The deadline for proposals is Monday, August 31, 2015. For more information on participating in Light City Baltimore, visit www.lightcity.org or call 410-752-8632 or connect via Facebook and Twitter with the hashtag #LightCity. I only ask for one consideration. I’m an environmental artist and we know that a fatal combination of bright white light and glass kills tens of thousands of birds in Baltimore and hundreds of millions in the U.S. each year during migration. At least the festival isn’t during the peak of migration and they’ll turn the lights out by 11 p.m. That’s helpful. However, there are some really great birds coming through at this time like the amazing (if unfortunately named) American Woodcock. I simply encourage people to use colored lights that won’t attract birds into a dangerous environment. I’m going to propose a project that addresses the issue using blue and green lights. Thank you! And check out videos of dancing woodcocks… you won’t be disappointed.